All of the BibleTalk material is available for free on our website and apps. We also produce books and a USB drive to make things easier for some. This help guide will show how to setup a USB Media Player to your TV. We have stopped production of DVDs and CDs. We are still producing Paperbacks and a USB hard drive which contain the same information as the CDs and DVDs. 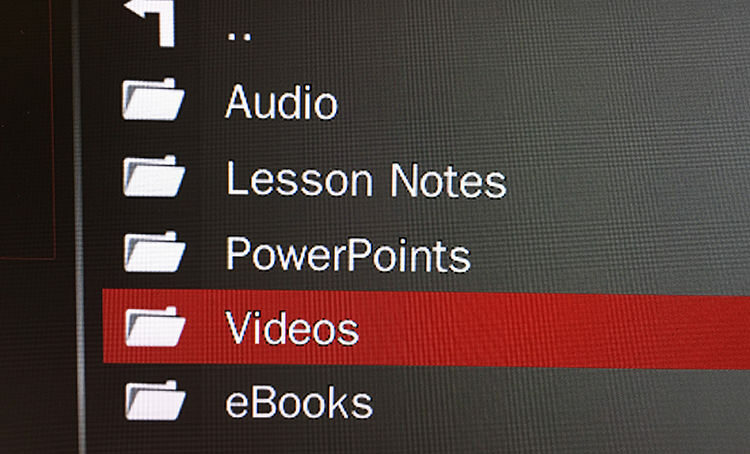 You can test your TV by downloading one of our videos and putting it on a USB stick that you may already own. Insert it into your TV and a message like 'Would you like to play media off this device?' should appear. If so, you are good to go. You can download the material from our website yourself for free or purchase an offline drive that contains all the content from our entire website. 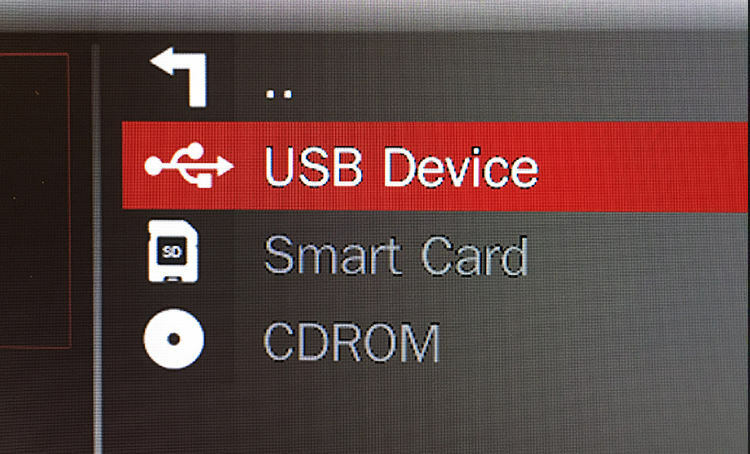 Note on Audio USB: Certain cars are starting to incorporate USB drives into their media centers. Having the audio files on the drive works the same way as a CD would. You can navigate through the series and listen to each lesson. 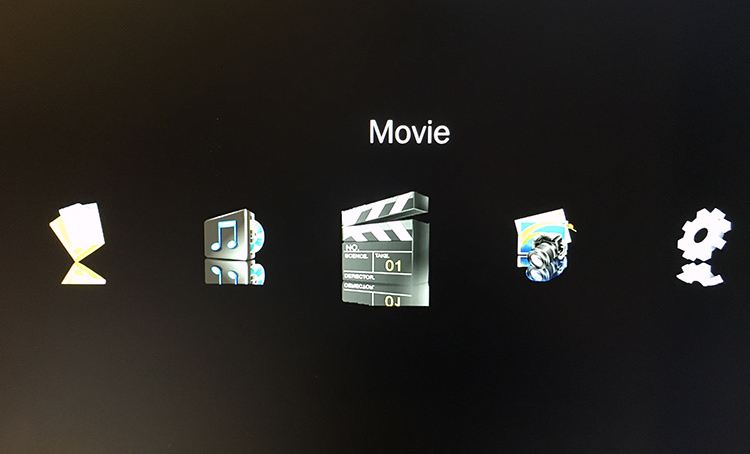 A USB media player works similar to the way you would install a DVD player to your TV. Many players come with support for composite cables (red, yellow, white) as well as HDMI. 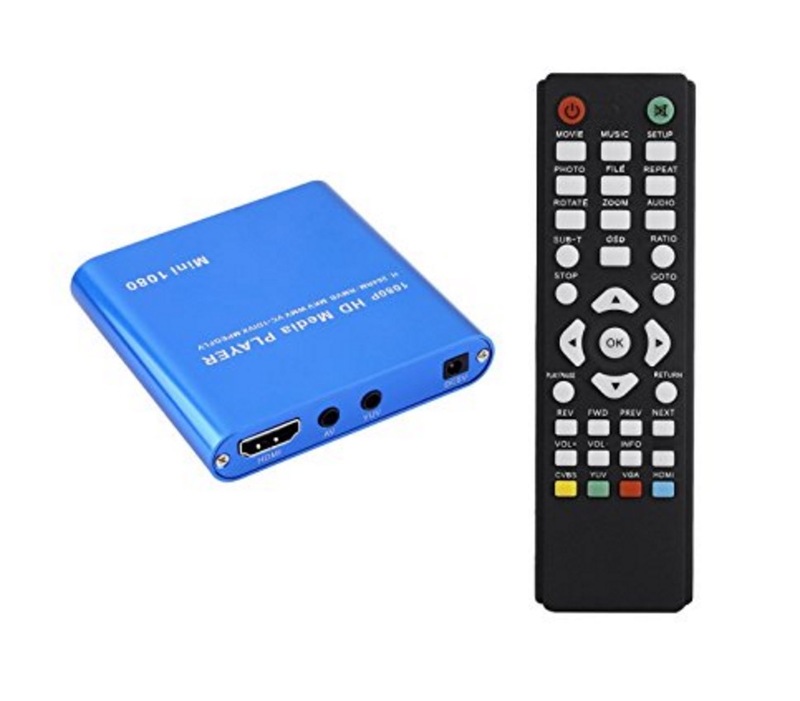 We have successfully tested this Mini Digital Media Player found on Amazon and I will be using this device as the example for the rest of this article. First you need to plug in the power adaptor and then either the HDMI or use the composite cables to your TV. After the unit turns on, it goes straight to the menu screen. 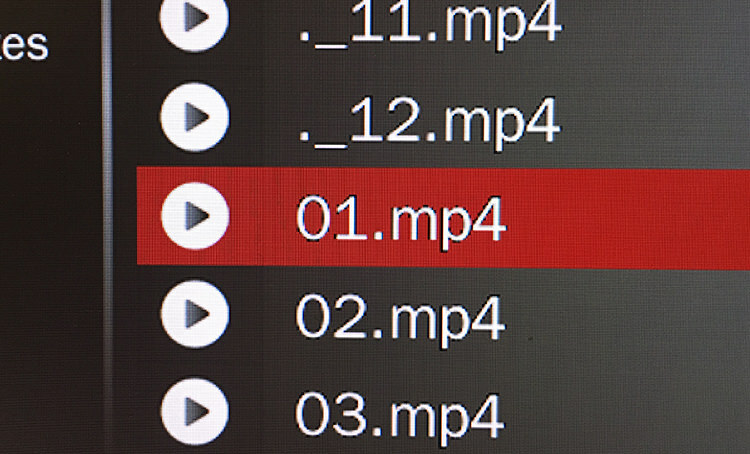 Click into the main folder. This may have a weird name like the image below. Here you can then access the Videos folder. 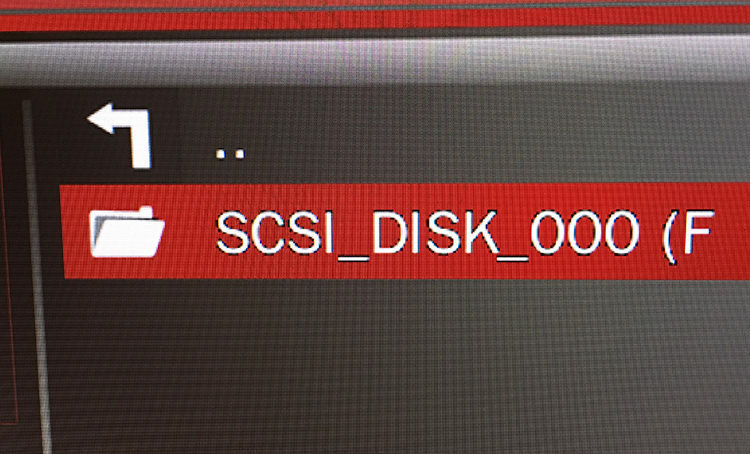 IMPORTANT: Some of the sticks may have "hidden" files, these files start with a period and are not actually video files. 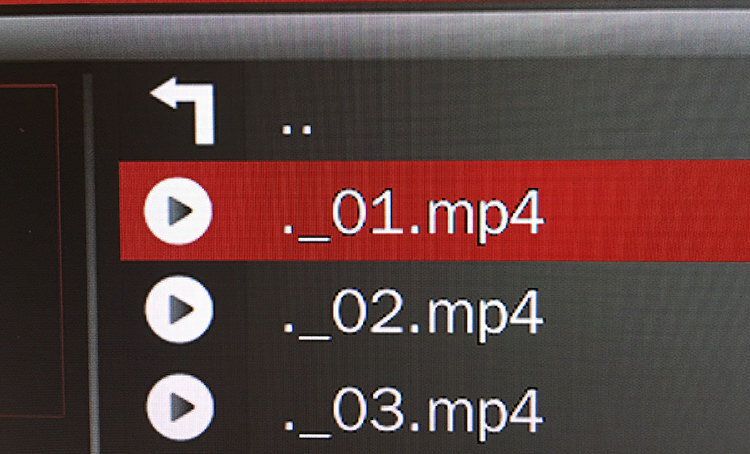 If you navigate lower in the list you should see the regular video files. Clicking on the video should start playing the video immediately.